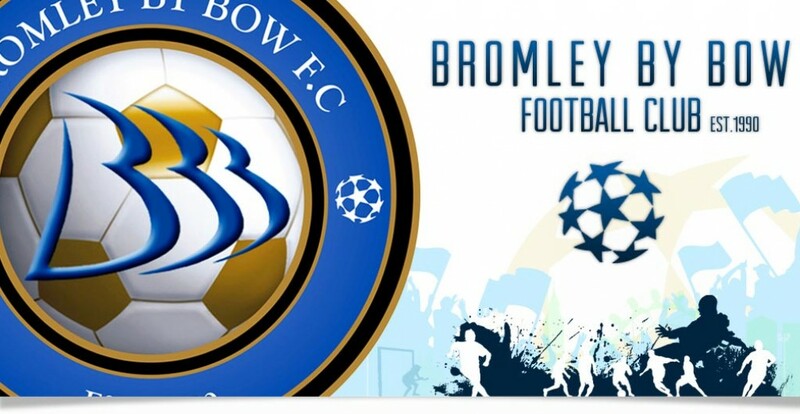 Bromley By Bow FC have be crowned champions of the ILFL Winter League and Cup 2018. They have done a double in the season with losing only 1 game in the Winter League. This winning streak goes back to the beginning of the Summer League in 2017 as they were crowned champions in the BFA aka Sporting Foundation League. Highlights can be seen below on the Instgram Handle @BromleyByBow. Well done to Manager Abdul Hamid and all the Players and Supporters !